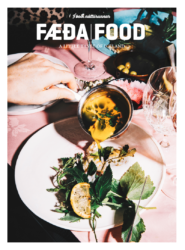 The yearly magazine FÆÐA – FOOD is the first and only magazine in Icelandic and English about creativity and food culture in Iceland. 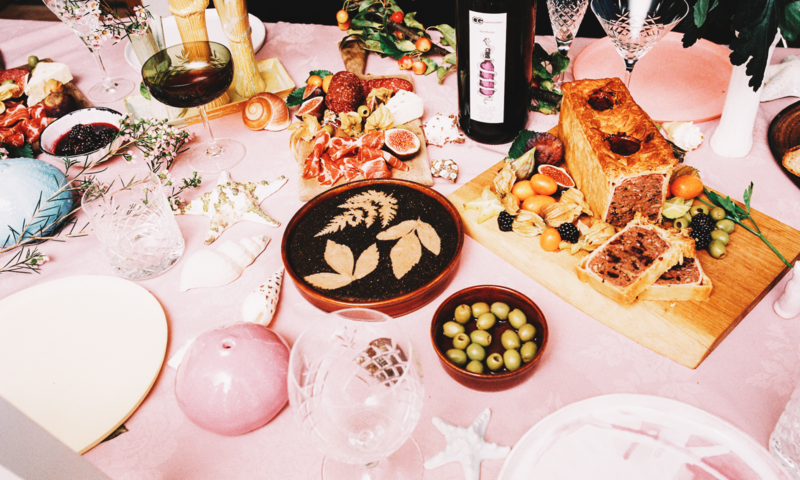 This site is hosted by the magazine FÆÐA / FOOD. An independent, Icelandic publication.